Preparations for the Open Day are in full swing at Banbury Sailing Club! Come along for a sail, a slice of homemade cake and a chance to chat to our members on 5th May 2pm-4pm. 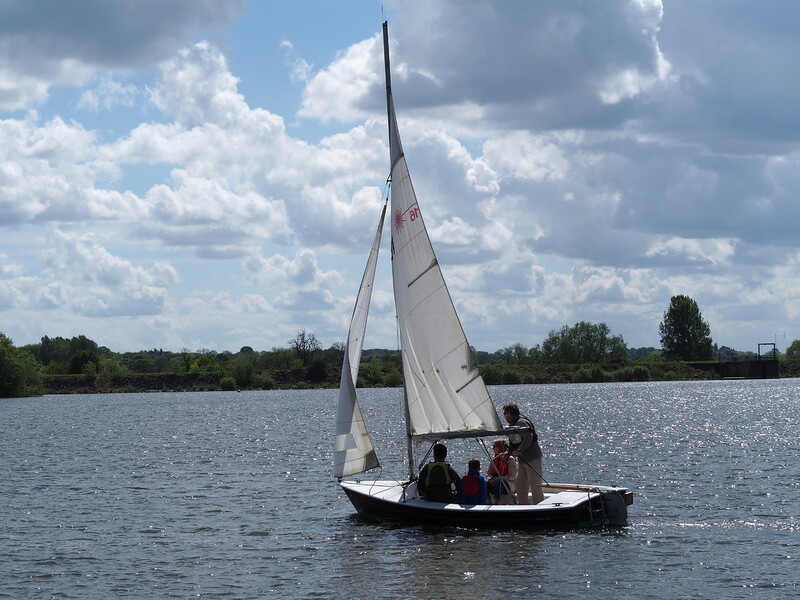 If you've been inspired by the amazing Team GB sailors or if you haven't sailed since you were a kid, Boddington Reservoir is an excellent place for youth and adults to learn sailing or improve their skills. If you are already an active sailor, you might like to discover more about our active racing programme or hear about cruising at Banbury Sailing Club. We have lots of fun together: sailing, socialising and taking trips to other venues (inland and offshore) to broaden our sailing experiences. If you can't get up to Boddington Reservoir over the Bank Holiday weekend, just drop us an email and we'll be delighted to arrange a visit on another day. New members join us throughout the year.